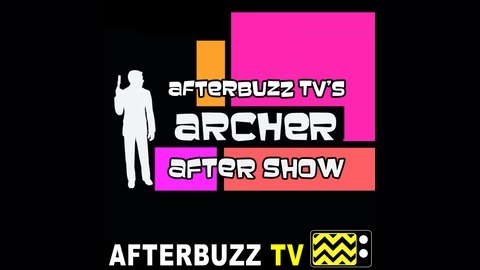 AFTERBUZZ TV — Archer edition, is a weekly "after show" for fans of FX's Archer. In this show, hosts Xia Anderson, Sayrie, and Alexis Torres break down episode 8. 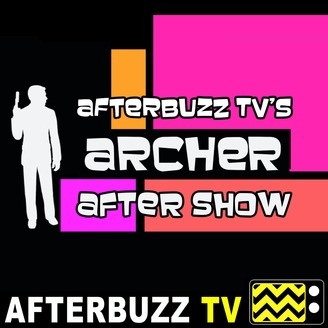 Archer is an American adult animated television series created by Adam Reed for the FXnetwork. A preview of the series aired on September 17, 2009. The first season premiered on January 14, 2010. The show has been renewed for a sixth and seventh season, each consisting of 13 episodes. The show carries a TV-MA rating. The inspiration for Archer came to Reed while in a cafe in Salamanca, Spain. Finding himself unable to approach a beautiful woman seated nearby, Reed conjured up the idea of a spy who "would have a perfect line". Reed conceived the show's concept while walking along the Vía de la Plata in 2008. He pitched his idea to FX, which accepted it and ordered six episodes, along with an additional four scripts.